Facebook faced a number of scandals through 2018. Amid the privacy and security concerns was a particularly odd bit of news. And, it came about in a strange way. An otherwise innocuous story spun around one key detail — CEO Mark Zuckerberg’s messages expired after a pre-set amount of time. Of course, people took notice the head of the world’s largest social network could do what no one else could. Now, nearly a year later, it’s finally making its way out to the general public, the company revealed in a blog post. 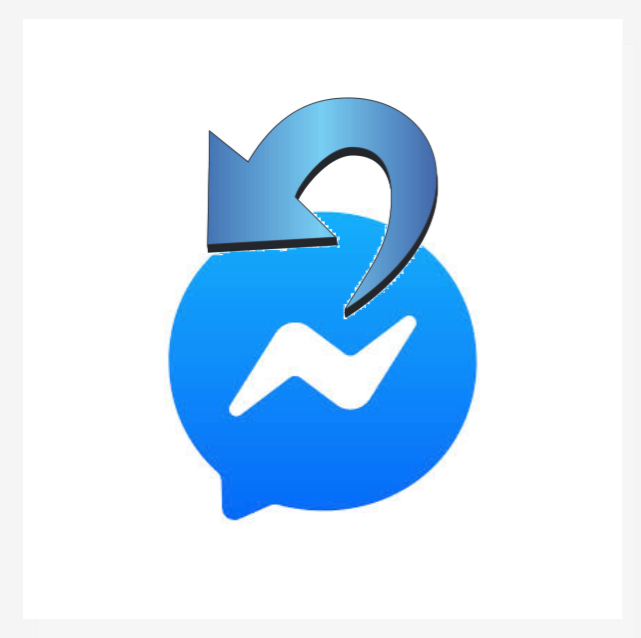 While it’s not exactly the same as the option Zuckerberg enjoys, the new Facebook Messenger unsend option is a welcome one. It’s now available on the latest versions of Android and iOS for download.